Sonic Advanced Cream. Only with a পরাকাষ্ঠা nose instead of black. 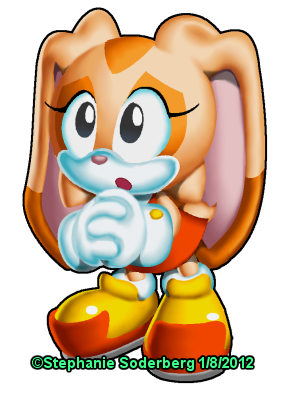 Wallpaper and background images in the Cream the Rabbit club tagged: cream the rabbit sonic advance.